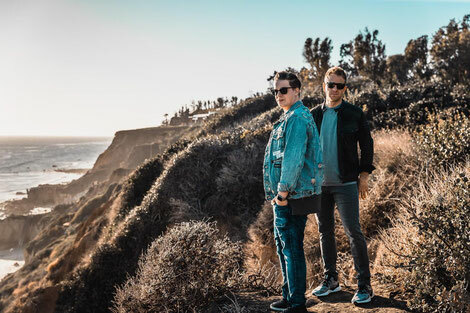 Austin-based Tritonal take their love for dancefloor-tinged pop music to the next level with the official video for their new single, ‘Out My Mind’ featuring Riley Clemmons. The track has already racked up over 2.5 million cumulative streams since its release by Astralwerks. Director Andrew Vallentine – whose work with social media influencers Joey Graceffa, Niki & Gabi, Ricky Dillon, Shane Dawson, Trisha Paytas and others led videoink.com to dub him the “biggest YouTuber without a channel” – imbues the video to compliment the instrumentation of the song. 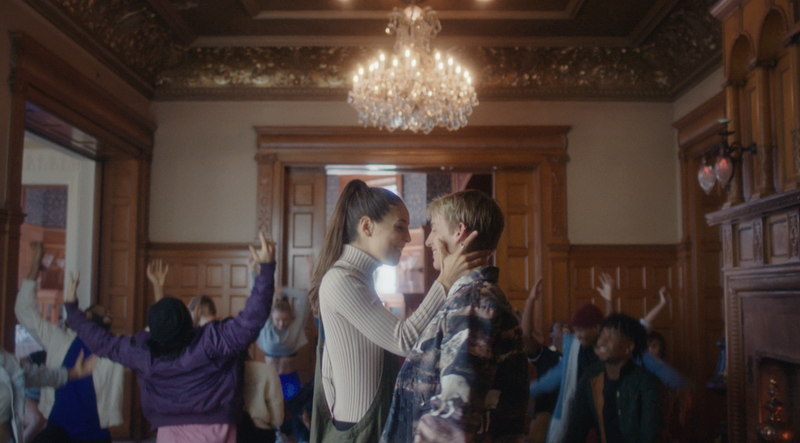 Shot at The Whitney, the 1894 Detroit mansion, ‘Out My Mind’ stars runway model/dancer Dexter Mayfield, Jenna Albulet (who starred in Charlie Puth’s “L.U.V.” video, which was directed by Vallentine) and singer/dancer/actor Josh Killacky. The clip, which was choreographed by Cedric Botelho (Flo Rida and T-Pain), also features performers from the INstitute of Dancers in Lansing, MI. Amongst others, the track has been added to both Proximity and MrRevillz, resulting in more than two million combined YouTube plays. It is also on over 265 Spotify playlists, apparently giving a total reach of nearly nine million listeners. 2018 marks the 10-year anniversary of Tritonal’s Enhanced Music imprint. Celebrating the decade, the duo will launch the North American leg of the 10 Years of Enhanced Music tour on 12 April at Beta in Denver. The run will see them performing at intimate venues across the country with support from Enhanced recording artists including BRKLYN, Sj, APEK, Disco Fries and more. Tritonal has had six Top Ten Billboard Dance charting singles.